Your pre-order item will usually be shipped on the publishing date of the book. You will receive an email with a download link for the ebook on the publication date. You will not be charged for pre-ordered books until they are available to be shipped. Pre-ordered ebooks will not be charged for until they are available for download. For orders that have not been shipped you can usually make changes to pre-orders up to 24 hours before the publishing date. Please note that ebooks are subject to tax and the final price may vary depending on your country of residence. Breaking the Cycle of Mass Atrocities investigates the role of international criminal law at different stages of mass atrocities, shifting away from its narrow understanding solely as an instrument of punishment of those most responsible. 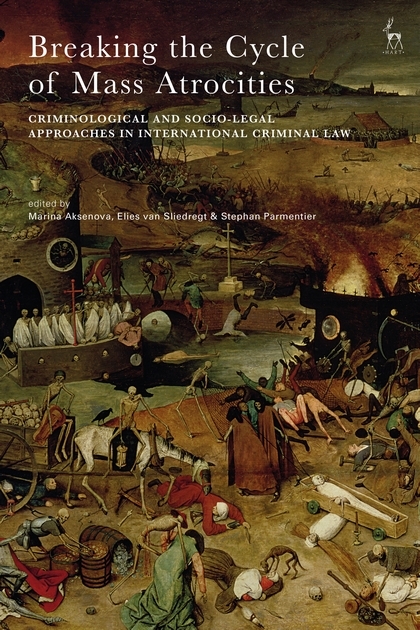 The book is premised on the idea that there are distinct phases of collective violence, and international criminal law contributes in one way or another to each phase. 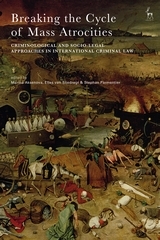 The authors therefore explore various possibilities for international criminal law to be of assistance in breaking the vicious cycle at its different junctures. 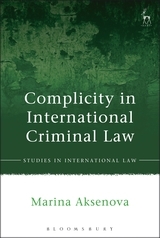 Marina Aksenova is Professor of Comparative and International Criminal Law at IE University in Madrid. Elies van Sliedregt is Professor of International and Comparative Criminal Law at Leeds University. Stephan Parmentier is Professor of Criminal Law and Criminology at KU Leuven. Available on Bloomsbury Collections where your library has access.